Tiger Tony – Truck Stop Attraction? 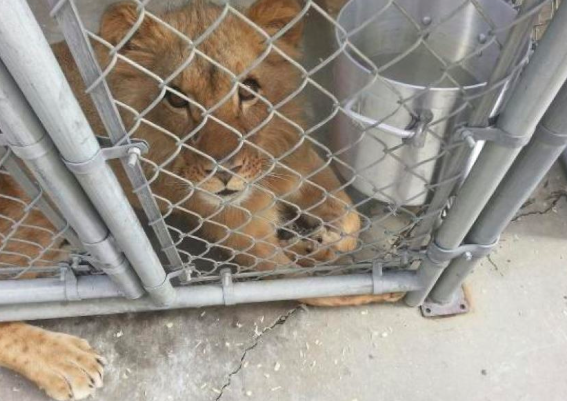 Are there really people out there who find a caged, lonely, miserable tiger worth stopping for and viewing him as an attraction? And not wanting to find a better place for him? “Last Chance to Help Tony the Tiger! Urgent update: Pending a veto from Governor Bobby Jindal, Tony the tiger will continue to languish in a cage as a roadside attraction. Please act NOW and tell Governor Jindal to veto Senate Bill (S.B.) 250 and send Tony to a sanctuary! 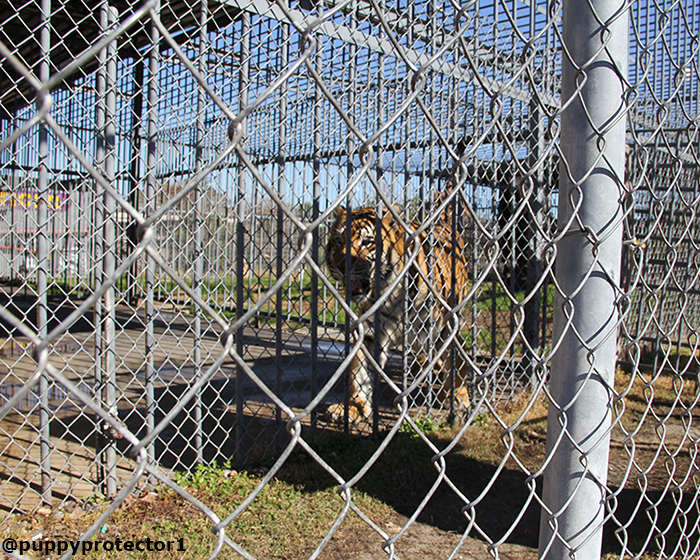 Tony the tiger has been caged and used as a tourist attraction at Tiger Truck Stop in Grosse Tête, La., for more than 10 years.